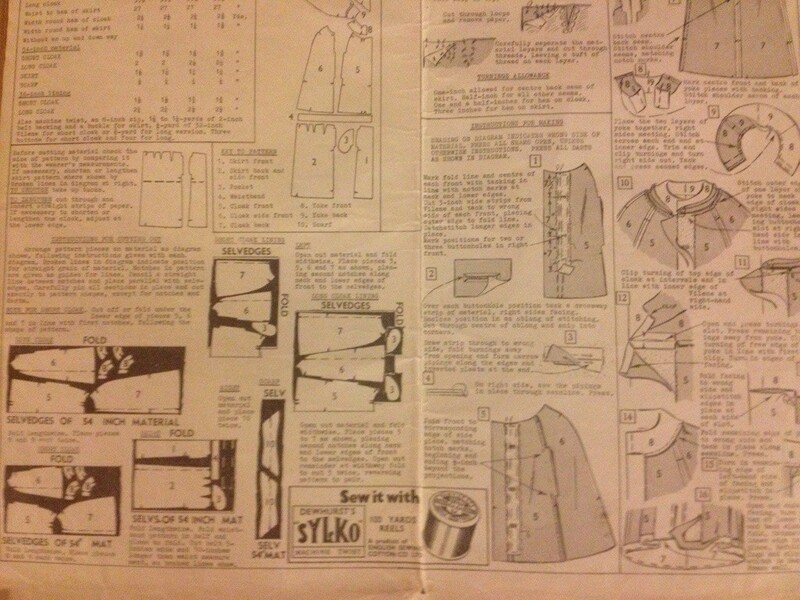 I’ve been wanting to sew myself a cloak for a while now and I picked up this nice vintage pattern on eBay. Isn’t it pretty?! 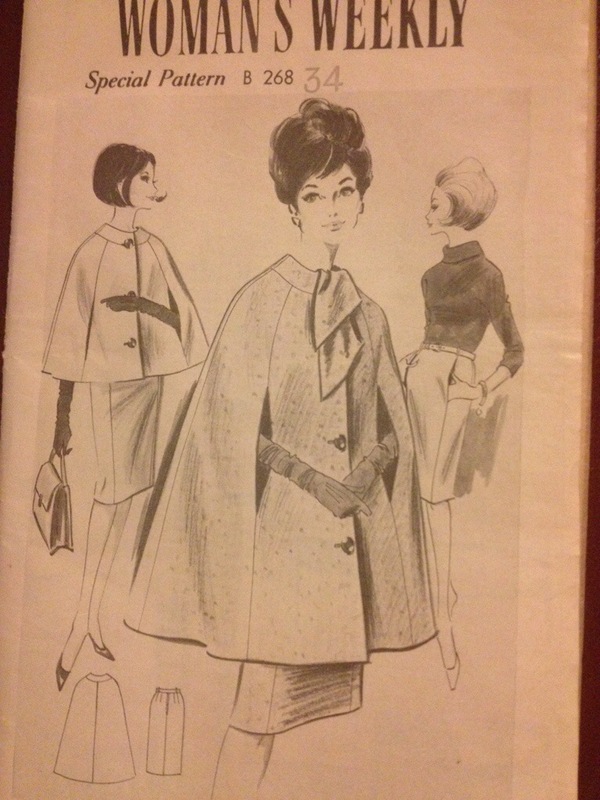 The skirt pattern is in there too. I’m going to make it from some more lovely wool that Katy was kind enough to bring me from her work. 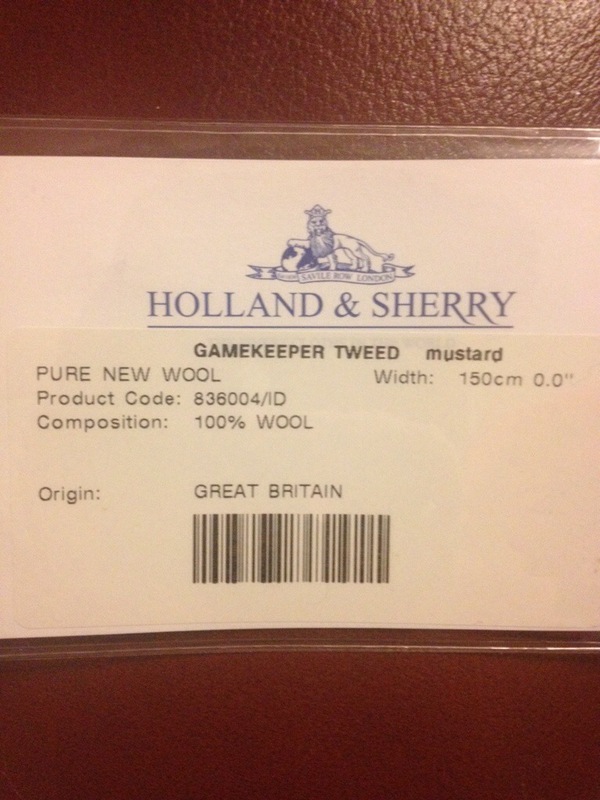 It’s called ‘Gamekeeper Tweed’ which I love. 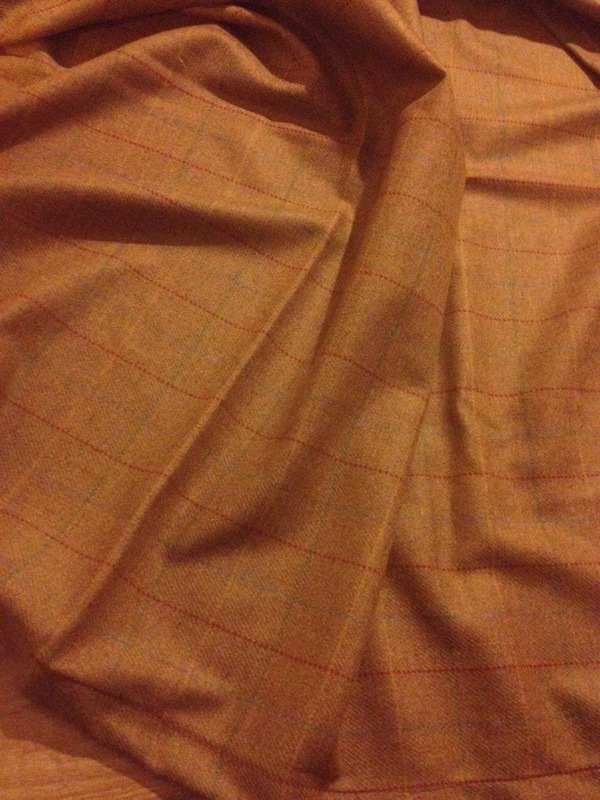 I’ll just need to sew myself some plus fours and a deerstalker hat and I’ll be sorted! It’s going to make a great-looking cloak. The only reservation I have is that the pattern is so old, it doesn’t look anything like any sewing pattern I’ve ever used before. I feel a wee bit overwhelmed every time I look at all the writing and the baffling instructions! But I am confident this bit is right. I folded all the pieces because I only have enough of this wool to make the short cape. 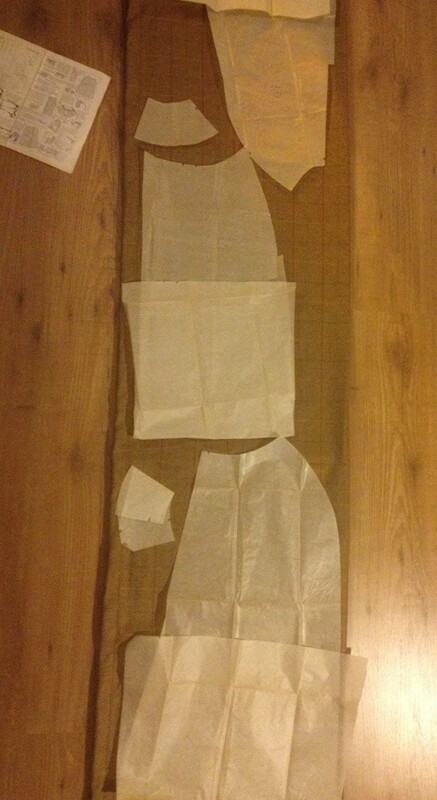 The pieces are all cut out – just need to figure out how on earth I’m supposed to sew them together!